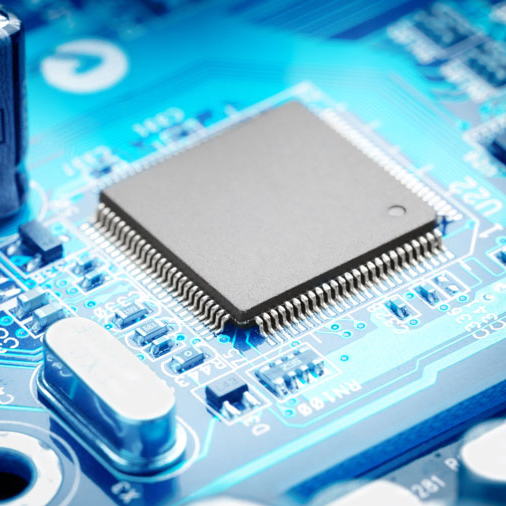 TRC, is a full services manufacturers' representative which specializes in continuous process monitoring and thermal profiling systems for electronics manufacturing operations. Technical Resources Corporation, or TRC, is a full services manufacturers’ representative which specializes in continuous process monitoring and thermal profiling systems for electronics manufacturing operations. KIC continues to set the standards and bringing “market firsts” to our industry, as seen below. For over three decades now, KIC has advanced industries worldwide with their innovative technology firsts. The timeline below highlights some of KIC’s numerous technological achievements…. 2002 – KIC Auto-Focus: oven setup tool that automatically suggests an initial oven recipe for new products, with the potential for new product setup without having to run a verification profile. 2001 – KIC 24/7: the second generation continuous process control system that automatically provides production traceability and SPC charting, including Cpk, for every product that passes through the oven. The KIC 24/7 wins the SMT Vision Award. 2000 – KIC Pilot: an automated oven setup control software that enables a line operator with one hour of training to setup and optimize the reflow oven for a new boards. The KIC Pilot wins the SMT Vision Award, EP&P Excellence Award, and the EP&P Grand Excellence Award for the best new SMT assembly product of 2000. 1999 – KIC introduces the Process Window Index (PWI). The PWI is a statistical innovation that defines a profile’s fit to the process window in a single number. 1998 – KIC Auto-Predict: the first oven recipe “search engine” that automatically identifies the optimal oven setup. 1995 – KIC introduces WinKIC: the first Profiling software for Microsoft Windows. “Virtual Profiling”: continuously calculates the product profile for every board that passes through the oven. 1991 – SideKIC: the first wireless real-time pass-through profiler. 1989 – KIC introduces the first Profile Prediction software for microcomputers. 1977 – KIC introduces the first continuous monitoring system for conveyorized furnaces for microcomputers. Technical Resources Corporation also represents Speedprint Technology screen printers, Universal Instruments’ pick and place machines, Kurtz Ersa selective soldering, wave soldering, reflow and rework systems, GPD Global Precision Dispensing systems, Henkel Technologies‘ solder chemistries, adhesives, conformal coating materials, FlexLink laser markers and conveyors, Takaya Flying Probe In-Circuit test systems, Koh Young 3D AOI and SPI systems, Pentagon EMS process carriers, Specialty Coating Systems Spray Coating & Dispense Systems, Aqua Klean Systems in-line cleaning systems, Nikon Metrology 3D X-Ray and CT Inspection Systems, Checksum In-Circuit and Flash Programming and LPMS USA low pressure moulding systems..